Wedding Officiants Peachland ARE YOU A VENDOR? 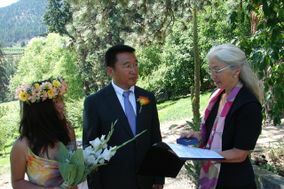 Wedding officiant in Peachland: check prices, availability, request quotes and get the best deals on wedding officiants to witness and formalize your upcoming union. 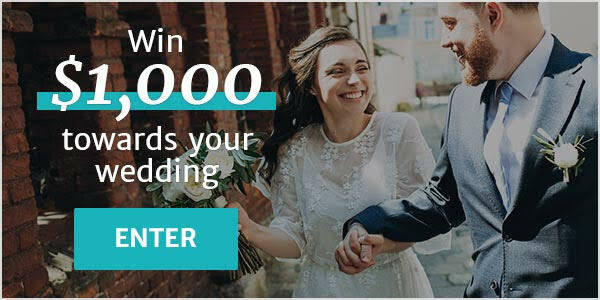 Choose from our listing of top wedding officiants who are certified to perform legal marriages whether they are spiritual, interfaith or non-denominational to make your ceremony unique and special.